Olean Sugar Factory has steam-machined train that was made in Germany, 1929 by Orenstein & Koppel. 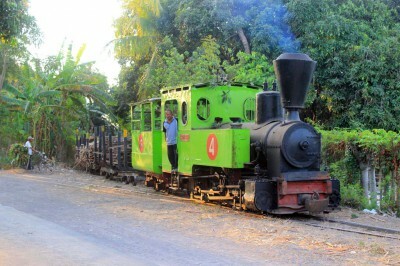 This train was formerly used as sugarcane wagon puller in milling season. 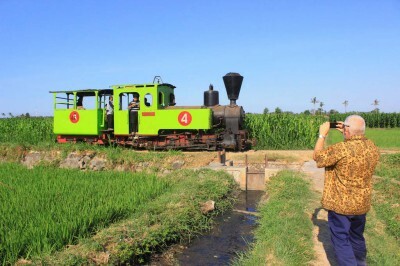 Now, tourists are able to have a sightseeing in sugarcane plantation by this steam-machined train.